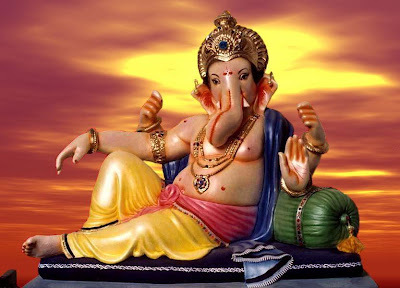 One important way of Lord Ganesha's upasana is Vratas(vows and observances) by which one can try to get blessings form Lord Ganesha and achieve the peace of mind. 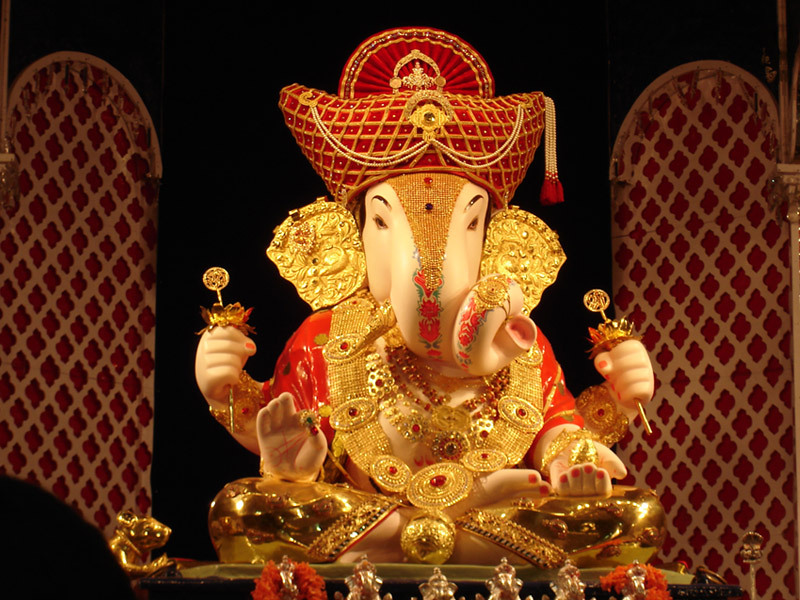 There are special three days in a year which are celebrated as Lord Ganesha's birthdays. 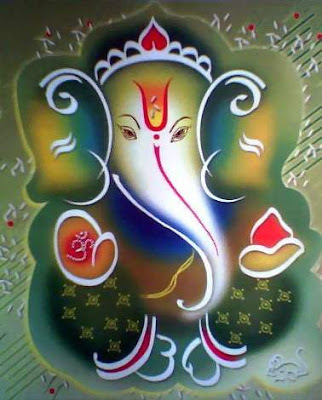 They are differenincarnations of Lord Ganesha. One is in the month of Vaishakhaand it is the fifteenth day of the month. 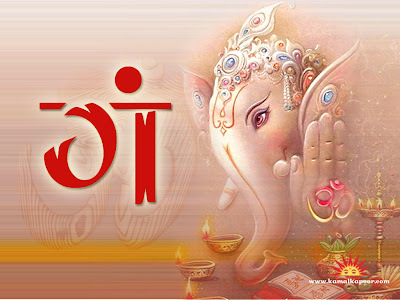 Second is in the month of Bhadrapada(name of the month in the Marathi calendar), fourth day. 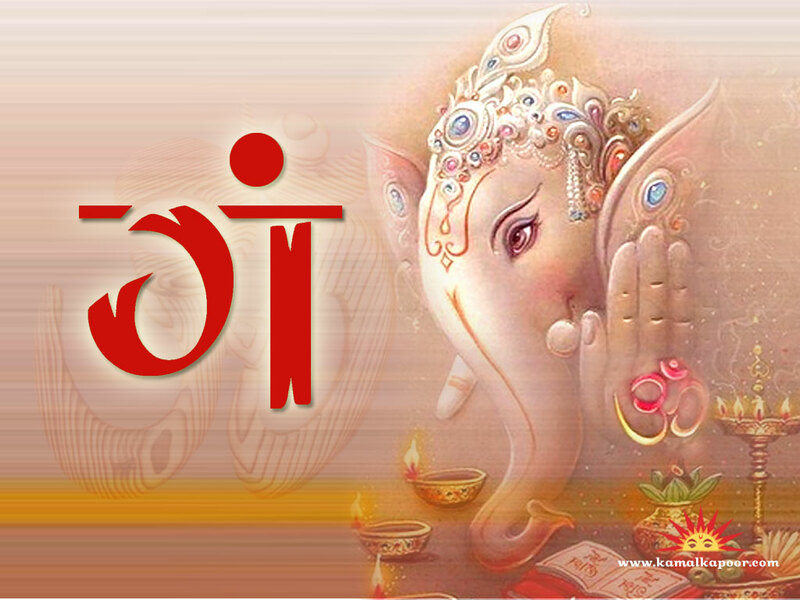 Third is in the month of Magh(name of the month in the Marathi calendar), fourth day. He ended up in the forest, thirsty, hungry and lost, started wondering around. In the end he ended up near a lake, walking to the lake he drank water and sat underneath a wonderful rubber (valdo) tree. While leaning against the tree he stated thinking about his many subjects in his head. While doing so he fell asleep. Many hours pasted while asleep, he had a dream that something was about to eat him, he thought it might be an animal but was too afraid to open his eyes and look. He assumed he was going to die so he prepared him self to face the death, thinking it’s better to die than to live such sad life. 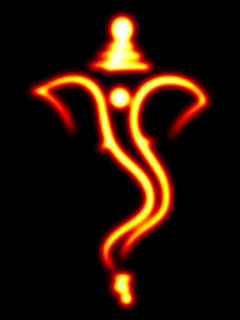 But suddenly something happened Surbahu slowly opened his eyes and saw a human figure in the night shadow. Seeing this he got up and shouted, why do you want to wake a poor guy like me in the middle of the night. Who are you and what do you want from me? Who ever you are just eat me and put me out of my misery from this lifeHey dear, you seem depressed by this human life, but afraid not, my name is Kaushik Rishi (sage), I’ve been doing meditation in this forest for many years. Dear get up and come with me. One can go to Lord Ganesha's temple for 21 days continuously. One can go to temple and perform 21 pradakshinas(circumambulation). One can do consecration of water with saying 21 times hymn Athrvashirshas. 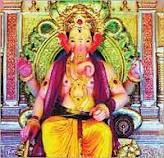 One can offer Lord Ganesha 21 durvas everyday before eating anything. One can say hymn Sankatnashan Stotra in the morning, afternoon and evening. 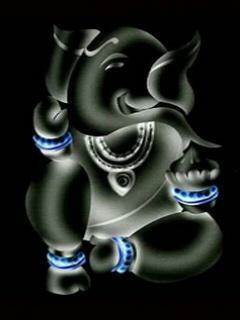 One can go to Lord Ganesha temple every Tuesday. 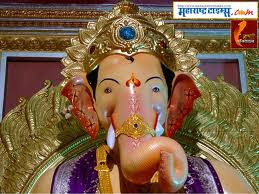 One can offer beloved flowers like Mandar, Rose to Lord Ganesha.